Artist WuzOne recently made the EyeSkull series of custom 3" Dunnys available to purchase. 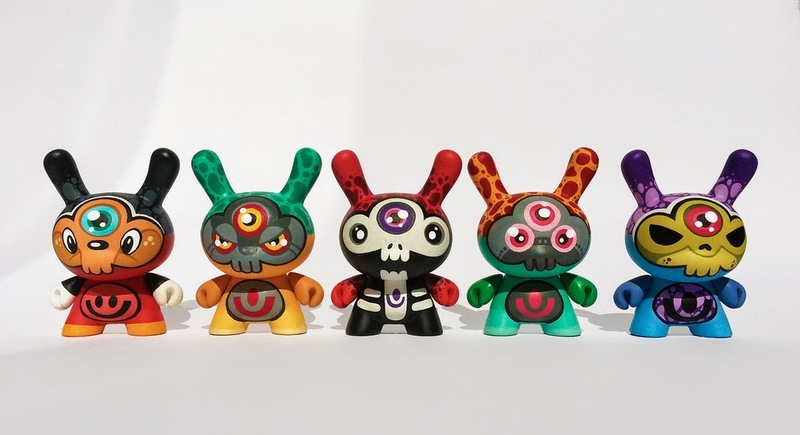 This amazing set of 5 Dunnys feature some really clean lines and lots of contrasting color. The Dunnys are 100% hand painted using spray paint, acrylics, markers and finished with a matte varnish. Each are signed and numbered, while being sold as blind boxed. Priced at $85 each, which includes worldwide shipping and tracking, get these before they are gone. 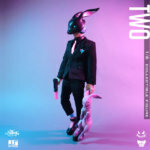 WuzOne also has a few other pieces for sale, so check those out as well.